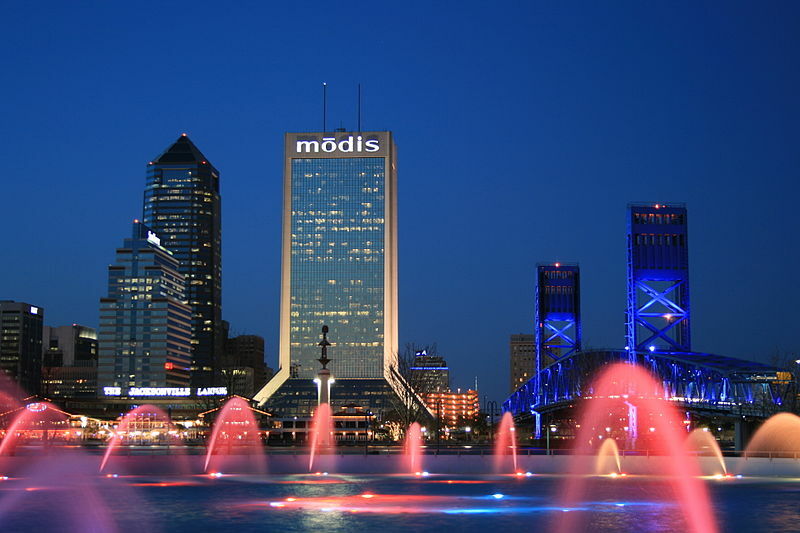 In this section you will find everything you need to research, plan and purchase your Florida vacation. We specialize luxury hotels and resorts for couples and families. For the best results please use our vacation planner to be contacted by our renowned Virtuoso Travel advisors that specializes in the Florida destination you are thinking about. We do it all for you, air, car, hotels, and everything else you desire. 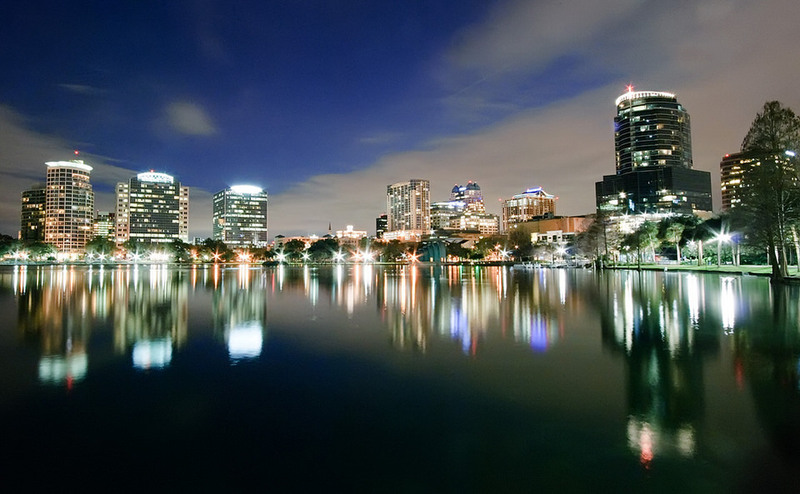 Florida has Disneyland and all the wonderful attractions in and around Orlando. 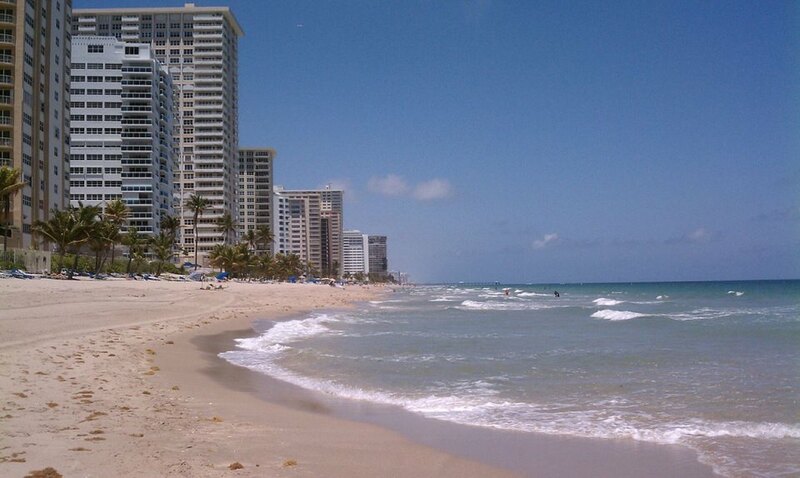 When most visitors think of a Florida vacation, they think of Miami or Orlando. Walt Disney World’s theme parks are a must see for Florida visitors. The spires of Cinderella’s castle are familiar around the world as the symbol of The Magic Kingdom, Disney’s original park in Lake Buena Vista. The castle is a fantastic backdrop for playful rides and roaming characters such as international celebrity, Mickey Mouse. Disney’s Animal Kingdom, its newest adventure park, is filled with the natural drama of life in the wild. Visitors have thrilling encounters with animals from real life, the distant past, and imagination. The latest addition to Disney’s Animal Kingdom is Asia, which showcases the exotic wildlife and lush rain forests of the continent’s southern region. Guests embark on many fascinating journeys, encountering natural mysteries at every turn. We feature Florida vacations to a variety of world-renowned theme parks, Central Florida vacations offers an unforgettable family vacation adventure. While most visitors spend their time at theme parks and other attractions, some are discovering off-the-beaten-path adventures in small towns and nature preserves. Water fun is everywhere in Central Florida vacation, though it’s not a beach destination. Water Mania, Wet ‘n Wild, Wild Waters, Disney’s Typhoon Lagoon, Blizzard Beach and River Country are six water parks where visitors can beat the Florida heat and have a slipping, sliding, good time. Visit Florida’s Central East vacation region to explore charming communities that retain the laid-back attitude of “Old Florida”, while offering plenty of creature comforts. Pretty beaches, nature preserves abundant with wildlife and vegetation, and an exciting events calendar will keep you pleasantly occupied in this Florida vacation. 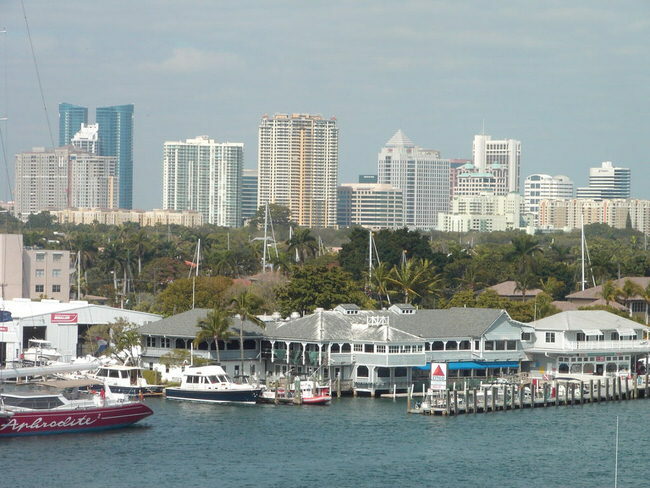 Ft. Lauderdale, Boca Raton, Jupiter and Palm Beach is the yachting capital of the world. The Inland Waterway and the myriad of canals are where the millionairess how off their toys, their powerful speedboats,opulent yachts and their palatial estates with docks for their huge yachts. Cruising the hotpots, nightclubs and restaurants on the inland waterway in their boats is extremely popular. It’s a lot of fun to visit the places and watch and listen to the thunder of the hot speedboats while enjoying an afternoon cocktail. Miami and South Beach rock out with world class entertainment and nightclubs. 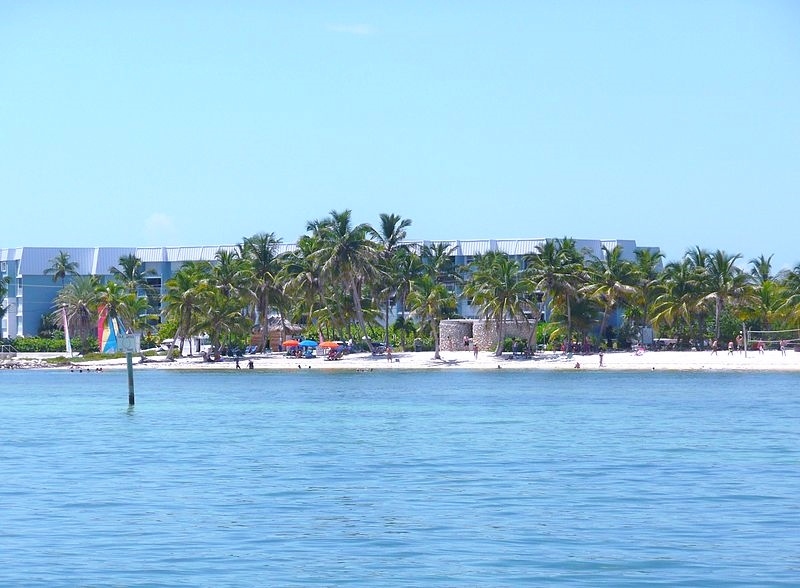 The Florida Keys, Key West, the Everglades National Park are great recreational area where boating, fishing, scuba diving, hunting and bird and wildlife watching are enjoyed. Southeast Florida and The Keys are for big city lights, tiny island treasures and plenty of wonderful vacation spots in-between. Warm, clear, blue-green waters splash the coastline of this region, which takes you from the most remote wilderness to our most cosmopolitan centers. The West Coast of Florida, St, Petersburg, Tampa, Clearwater, Sarasota, Sanibel Island, Captiva, and Naples has great beaches, retirement colonies and is the best place in the work to collect seashells. The Florida Panhandle is known for its beautiful beaches, the Swanee River, Pensacola, Panama City and the capital of Florida which is in Tallahassee. The Northeast Florida Coast has Jacksonville, a major city, St.Augustine and Datona Beach know for its beaches and car racing. We provide romantic Florida vacation packages, blissful Caribbean yachting vacations. In addition, to help you decide, we have all the Caribbean cruise lines vacation itineraries and options, and a staff of Master Cruise Specialists ready to assist you. We also provide cultural travel experiences, personal enrichment travel, exclusive boutique vacation destinations and great family vacations designed specifically for the sophisticated traveler. You will find everything you need here except the sunscreen.